“21st century skills” emphasize the need for schools to focus more on so-called “soft” skills and character traits such as creative thinking and curiosity in addition to cognitive skills such as problem-solving, critical analysis, the attainment of core subject knowledge, and strong early literacy and numeracy. 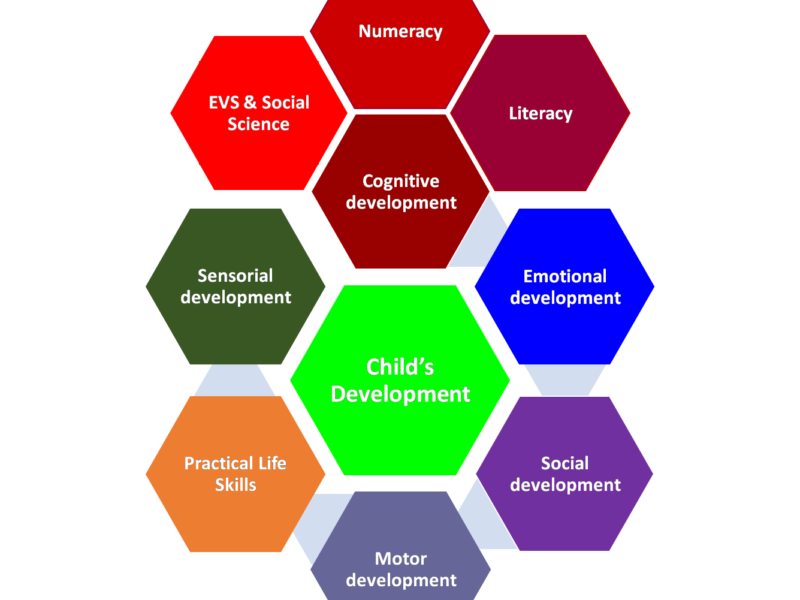 Early years learning should focus on whole-of-child development than just school education. Our programs offer your child a world class preschool. 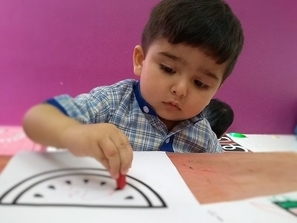 Our pre-school program developed based on Montessori approach which is a individualized educational approach based on scientific observations of children from birth to adulthood. 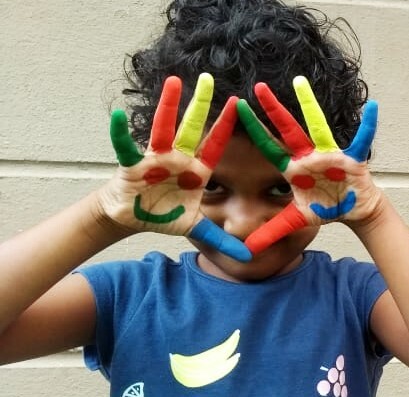 Daisy program enhances a child’s innate curiosity and provides a rich and carefully resourced environment to stimulate learning and development in children. Our program promotes independent learning, creative thinking and strong values. At the center of our curriculum framework is the child and the belief that children are naturally eager for knowledge and capable of initiating in a supportive thoughtfully prepared learning environment. Based on this belief, the approach advocates principles that guide teaching, learning and appropriate development. Children are nurtured holistically through various learning areas and their positive learning dispositions are also cultivated through teacher-facilitated learning experiences. 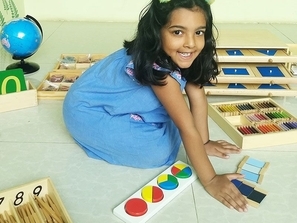 We belief that every child is unique & have different ways of learning. Our framework is intended to provide guidelines for a holistic preschool education while giving educators the discretion to customize their curriculum according to the interests, needs and abilities of the children.